Golf is a game of opposites. To hit the ball farther, relax. To send the ball higher, hit down on it. These kinds of antithetical actions can work when it comes to golf course stewardship, too: to improve a course, superintendents should consider managing less, not more. 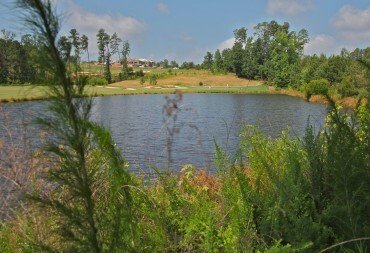 Retention ponds are used to irrigate the golf course at NC State University. Golf represents an easy target for environmentalists who call attention to the vast amounts of water, fertilizer, and chemicals used to maintain manicured courses. The reality is that golf-course managers have long sought to reduce irrigation, fertilizer, and pesticide use, if only for economic reasons. Modern superintendents are often among the first to say that sustainable course management could be a win/win for the environment and the club’s bottom line. 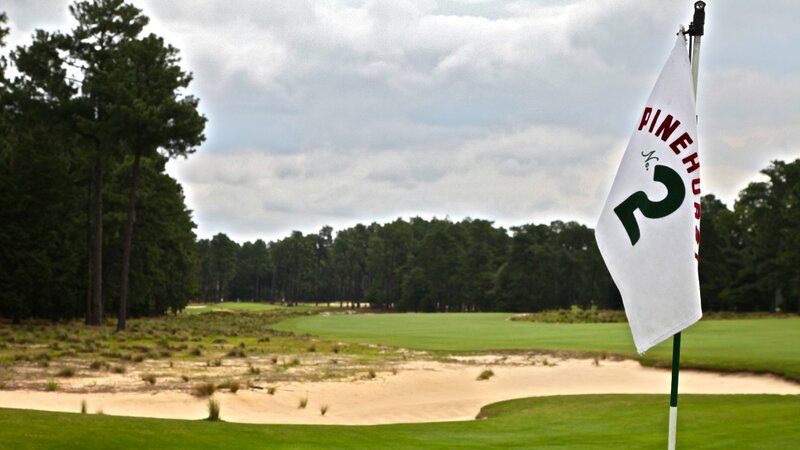 For example, take North Carolina’s Pinehurst Resort, which will be the home of the U.S. Open in 2014. Over the past three years the resort’s famed Pinehurst No. 2 course has been restored to what golfers call its “midcentury glory,” and what environmentalists call sustainable land management. Pinehurst No. 2 eliminated its manicured rough areas and is now a member of the U.S. Fish and Wildlife Service Safe Harbor Program. When restoring Pinehurst No. 2, the club made environmentally sound decisions based on economic principles. Cutting the irrigated acreage back from 90 to 50 acres saved mowing, irrigation, pesticide, and maintenance costs. Restoring maintained turf back to natural areas — “no mow zones” as they are sometimes called — provided habitat for species like the red-cockaded woodpecker. “We were the first private landowner to sign up for the U.S. 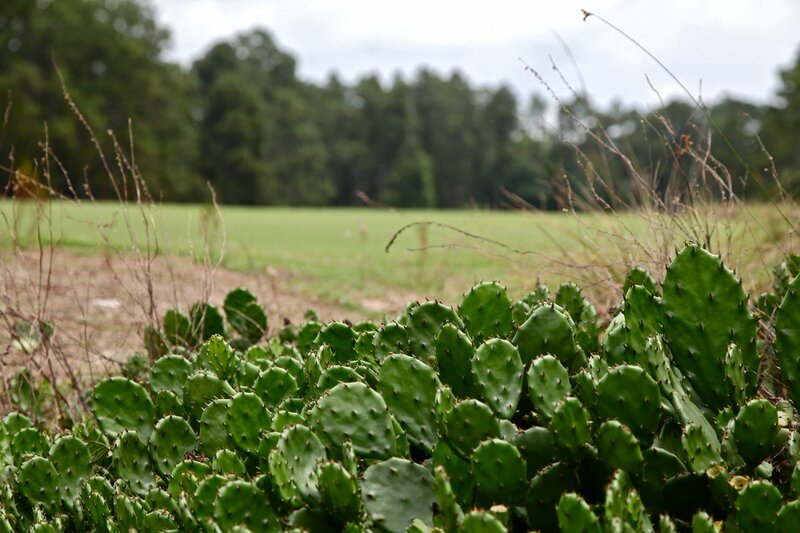 Fish and Wildlife Service Safe Harbor Program,” says Bob Farren, director of golf course and grounds management for the Pinehurst Resort. Danesha Seth Carley, a plant pathologist with NC State University, says native species like the longleaf pine thrive at Lonnie Poole. Danesha Seth Carley, a plant pathologist and director of sustainability development at North Carolina State University, was initially suspicious of claims of environmentally sustainable courses. “I was that person looking in at golf courses saying they are so unsustainable, it is a joke to consider a golf course sustainable,” said Seth Carley. 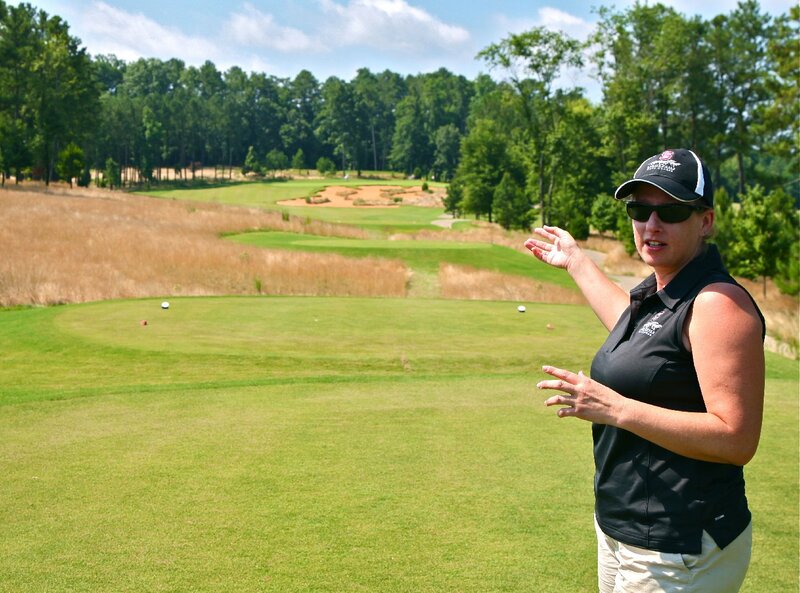 But she changed her tune after working with the designers of the university’s Lonnie Poole golf course. 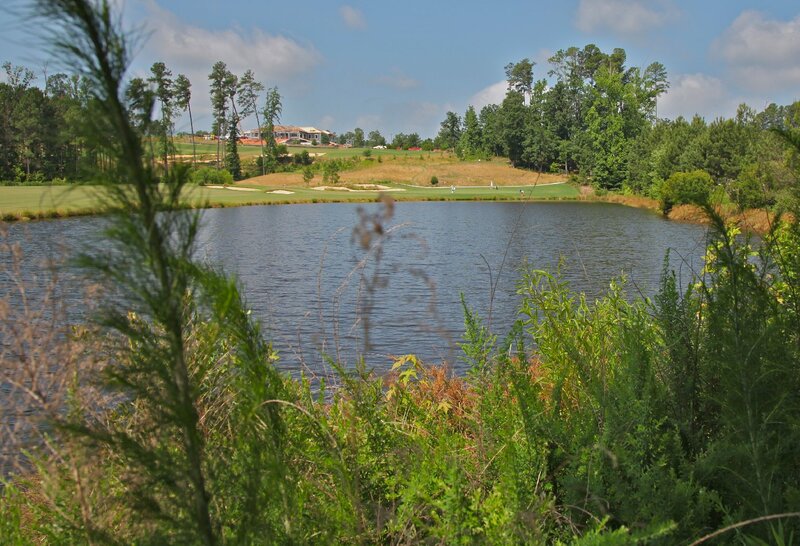 The university course uses reclaimed water for fairway irrigation and water from rainwater retention ponds for green irrigation, eliminating the need to use potable water. The course also boasts 50-foot buffers along all waterways, enabling Lonnie Poole to do something golf courses have long done but people do not necessarily appreciate: filter runoff water. “The water coming off the course is cleaner than the water running onto the course,” Seth Carley said. 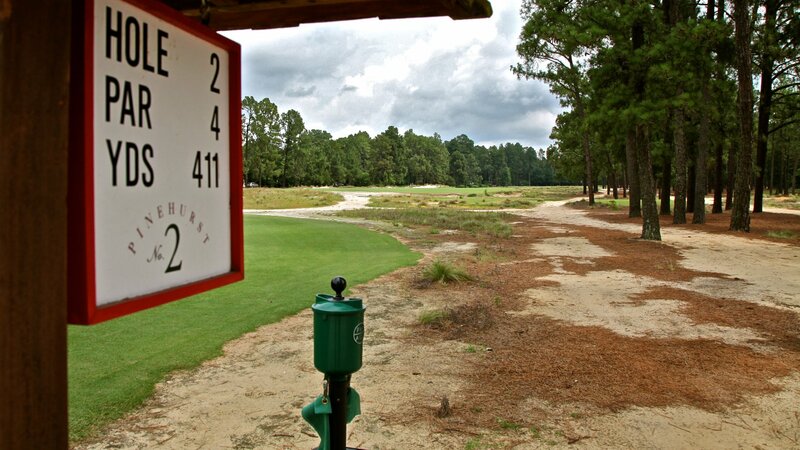 The “rough” areas at Pinehurst No. 2 just got a lot spikier. A field guide describing all the course’s native species will be distributed at the 2014 U.S. Open. Although a golf course is still a far cry from being the untouched wild area that it once was, bear in mind that many golf courses are built on abandoned agricultural land. “I tell people we’ve increased biodiversity,” said Seth Carley. “We have broomsedge and bluestem, warm season native grasses. The concept of the area is sort of old field progression.” Ironically, Seth Carley was criticized for reintroducing longleaf pine, the area’s original inhabitant, because post-agricultural North Carolina no longer supports that ecosystem. This article is fantastic. I’ve started to play less golf lately due to the cognitive dissonance I’ve experienced on the course thinking about the negative environmental impacts of the sport. I’ll keep my eye out for courses like this in Nor Cal. Scott Huler's most recent book of nonfiction was "On the Grid," about the infrastructure systems that make our lives possible. He contributes to "Plugged In on the Scientific American Blog Network. He lives in Raleigh, NC, with his family.